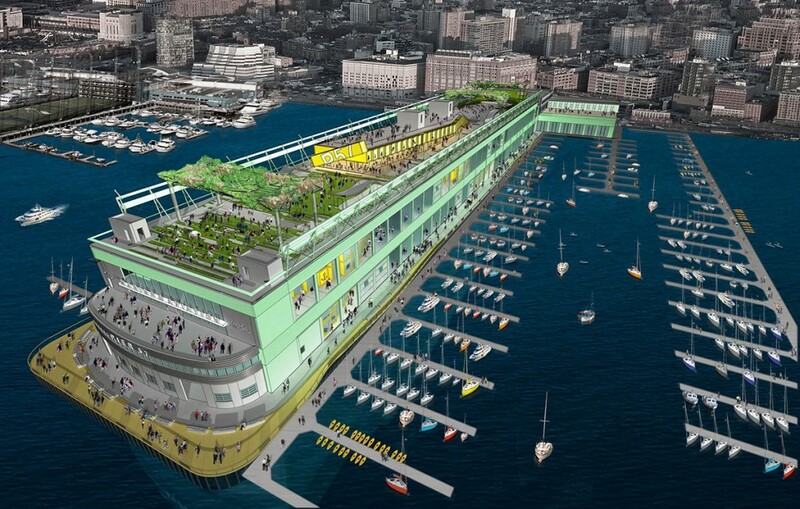 James Lima is featured in a profile by The Daily Beast of an ambitious new food market and its creator, Anthony Bourdain, planned for Pier 57. Bourdain is subleasing two levels – a total of 155,000 square feet – of the pier, which is currently undergoing redevelopment by Youngwoo & Associates and RXR Realty. Earlier, Google signed a letter of intent to lease 250,000 square feet of office space in the pier. The New York Times also profiled the project in detail in September. James Lima led the developer’s successful efforts to secure redeveloper designation through a highly competitive City Request for Proposals process, and helped negotiate the pier’s program of uses and deal structure with the Hudson River Park Trust. More about Lima’s work at Pier 57 can be found on the Portfolio section of the JLP+D website. This entry was posted in Projects, Revitalization and tagged Adaptive Reuse, Waterfronts. Bookmark the permalink.